Magnesium is possibly the most important mineral in the human body it is involved in over 300 enzymatic processes including energy production, efficient muscle contraction, helping aid blood pressure, and proper nerve conduction. Unfortunately the little magnesium contained in our food is continually competing with calcium, an essential mineral that is abundant in the Western diet, and struggles to be absorbed if our body is not functioning at optimal levels. 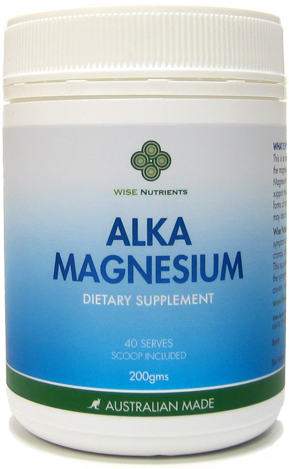 Wise Nutrients Alka Magnesium is one of the most potent and highly alkalinizing magnesium powders available. 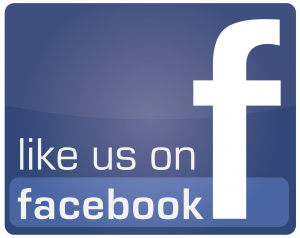 It includes only ‘citrate chelated’ minerals which, unlike binding or chelating to other amino acids, ensures maximum absorption without creating acidity in the body.